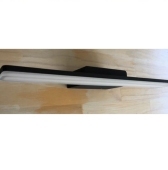 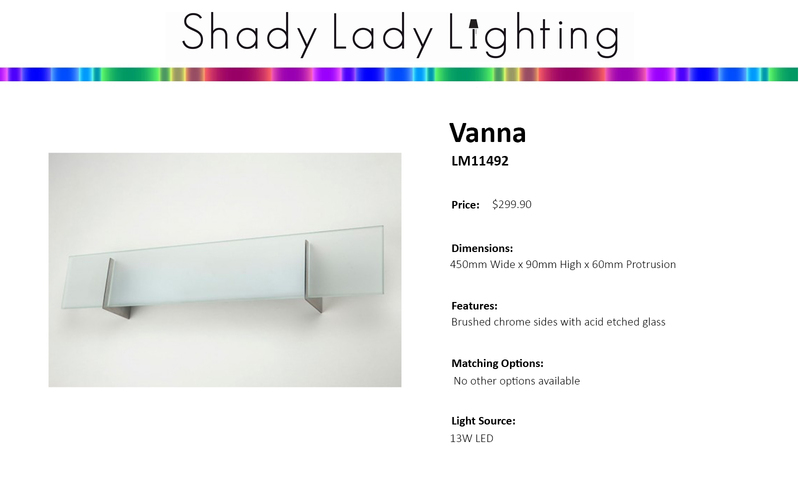 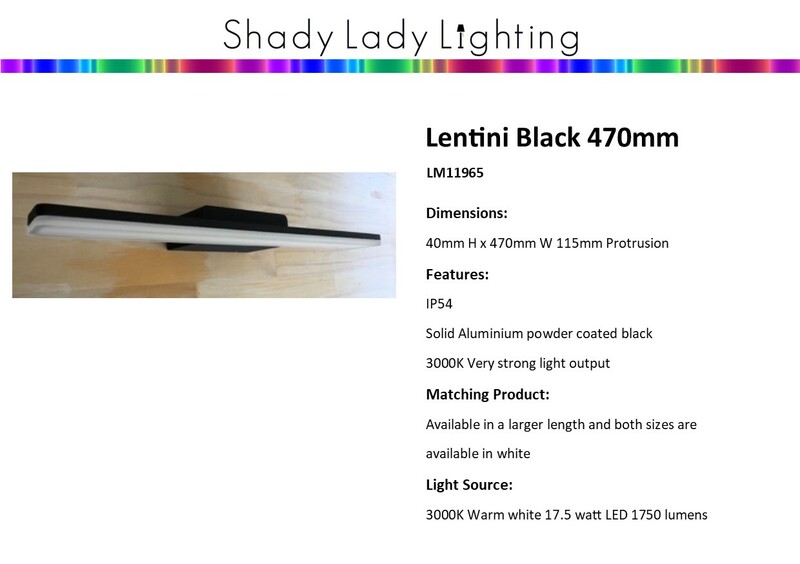 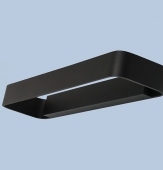 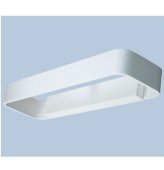 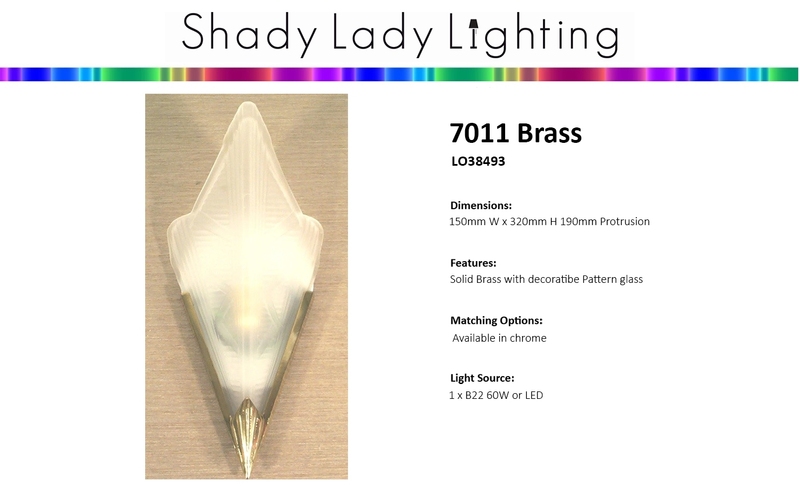 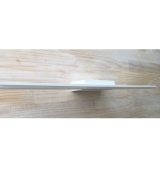 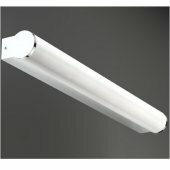 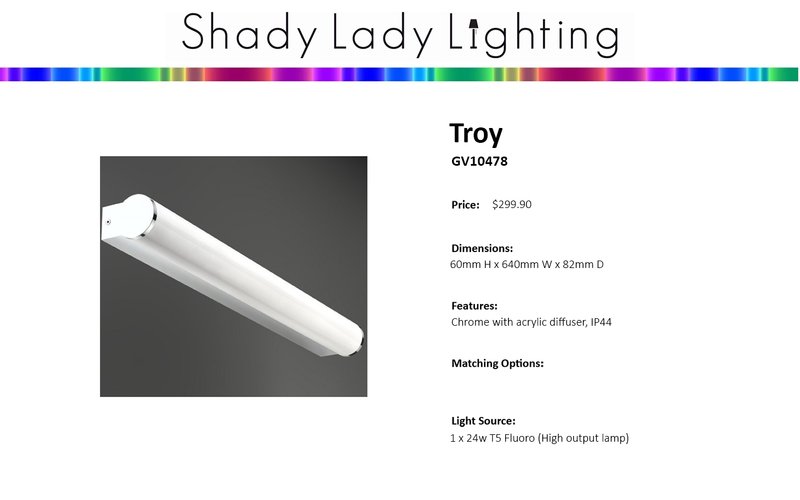 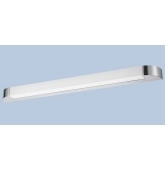 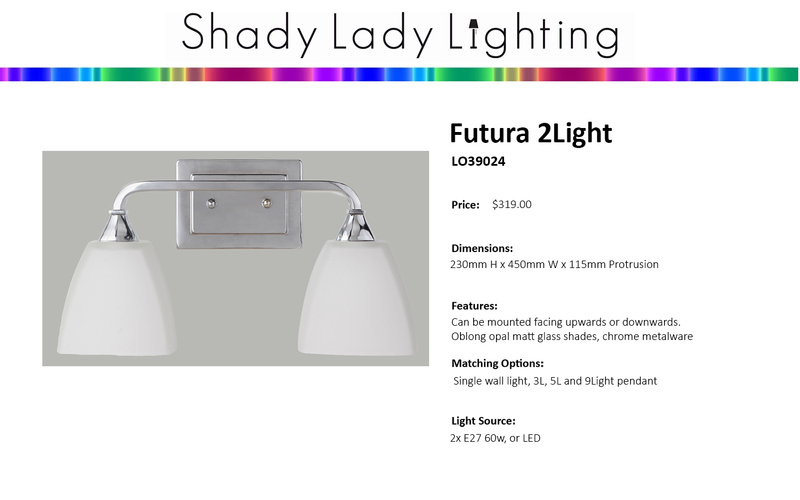 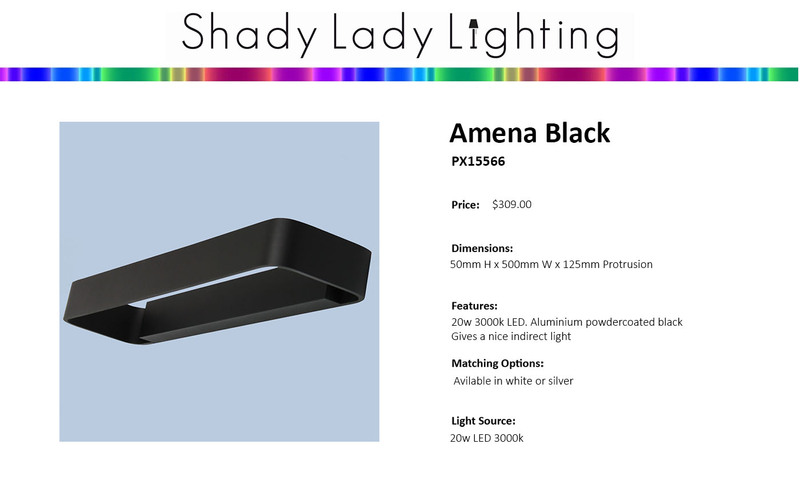 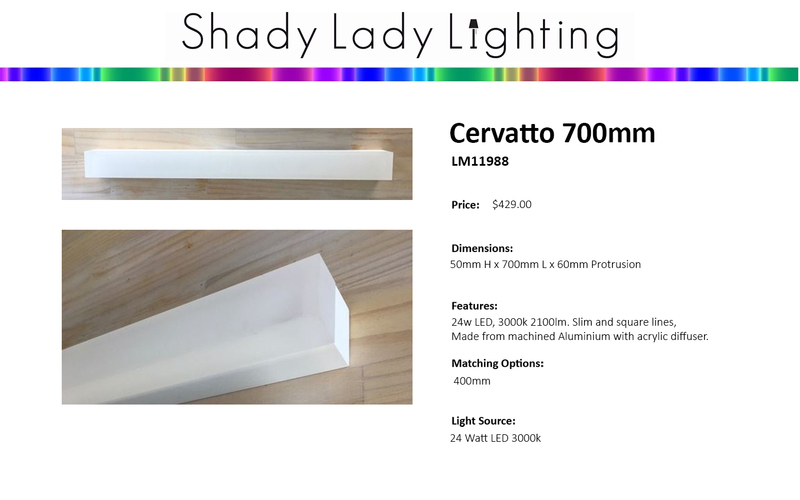 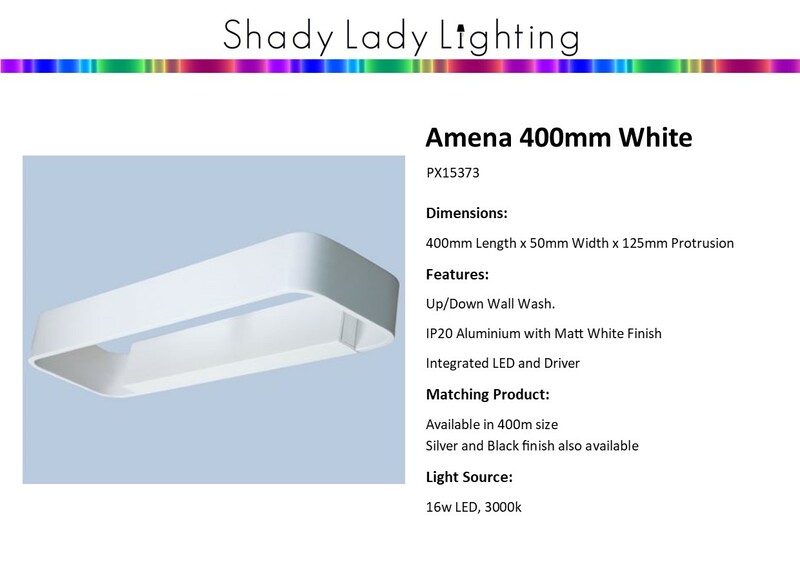 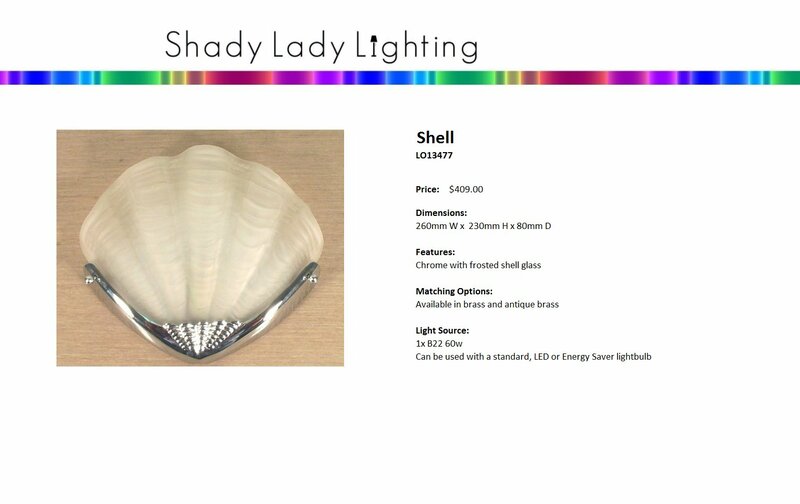 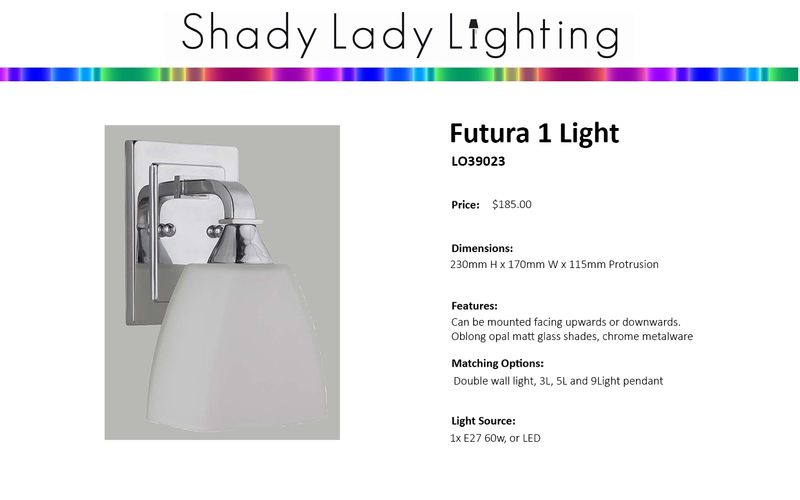 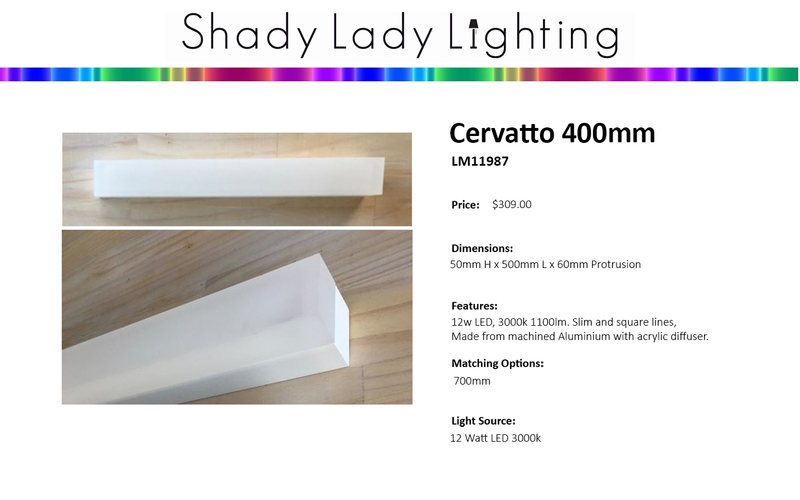 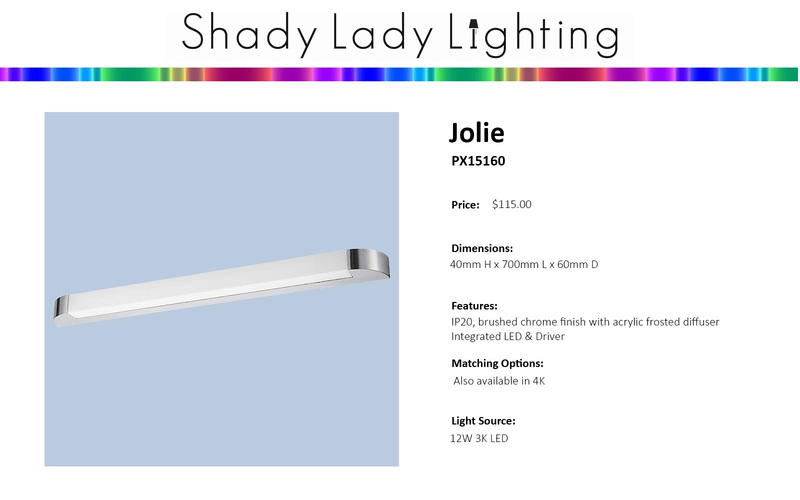 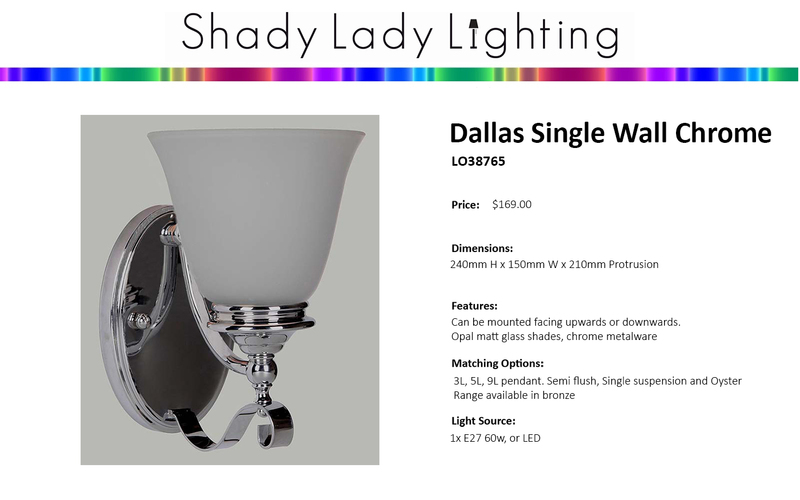 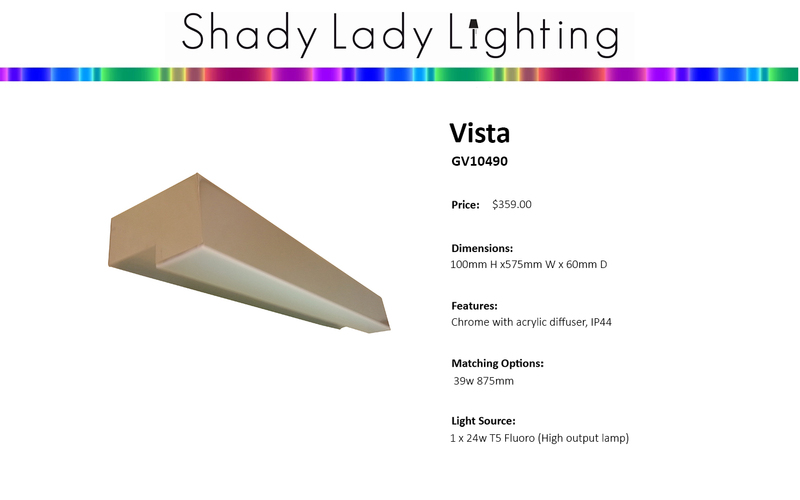 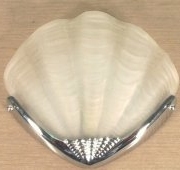 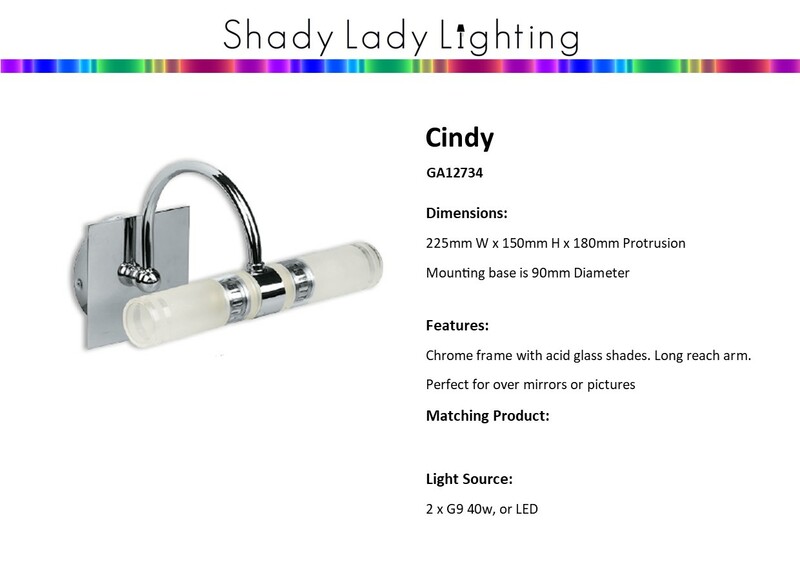 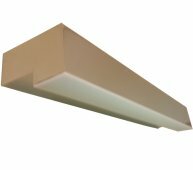 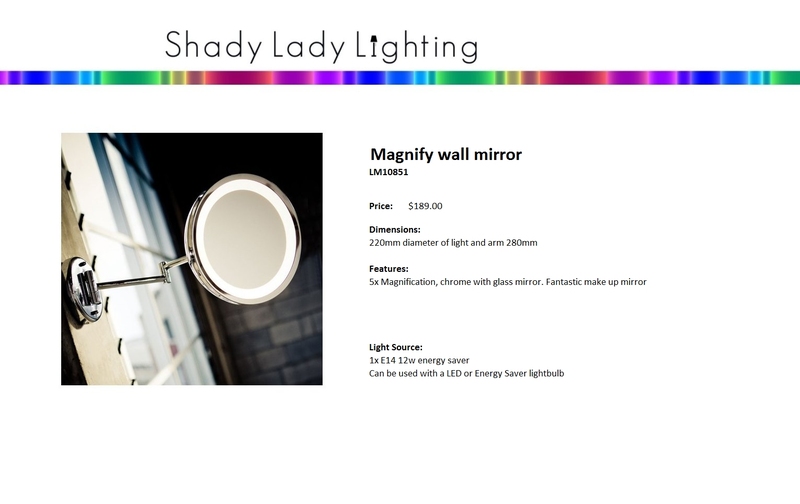 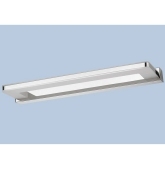 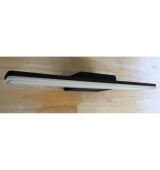 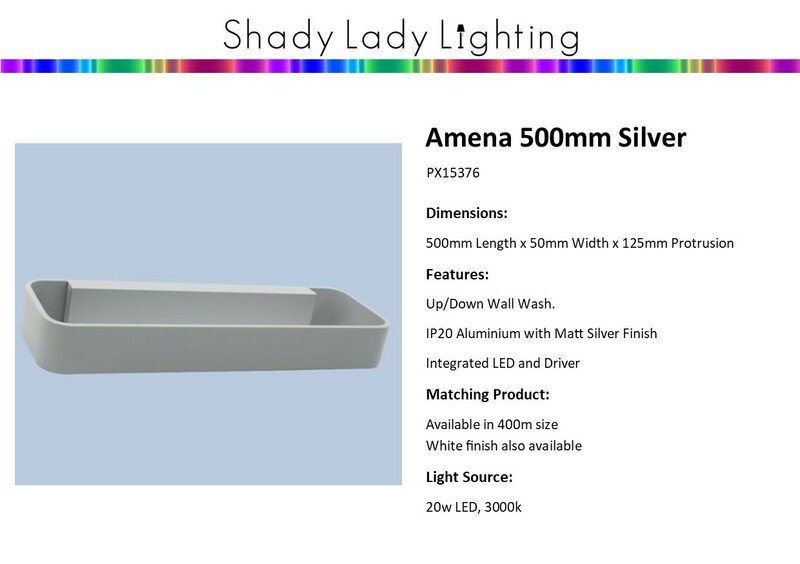 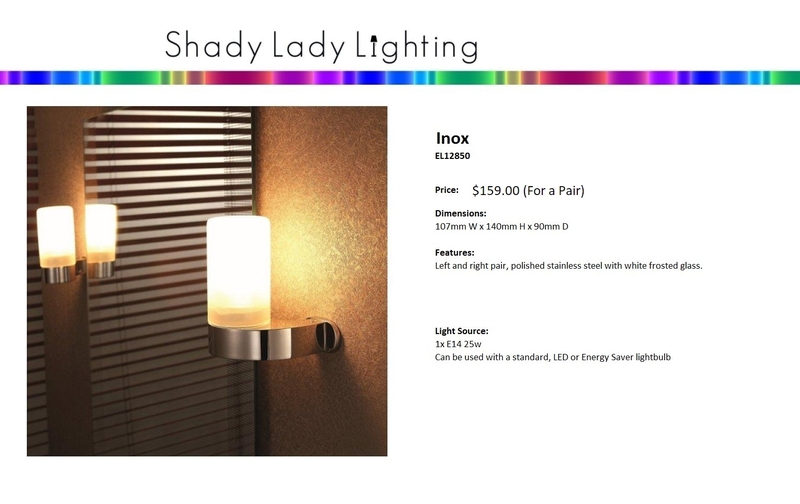 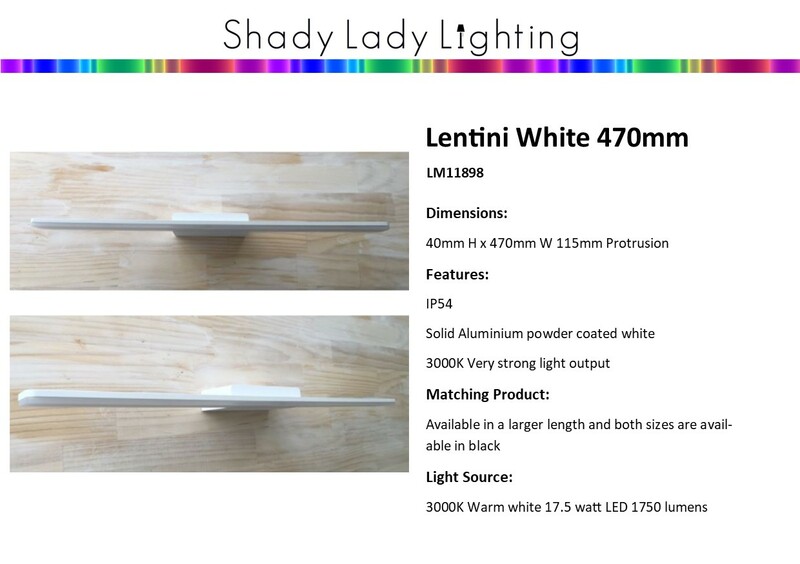 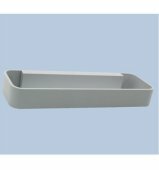 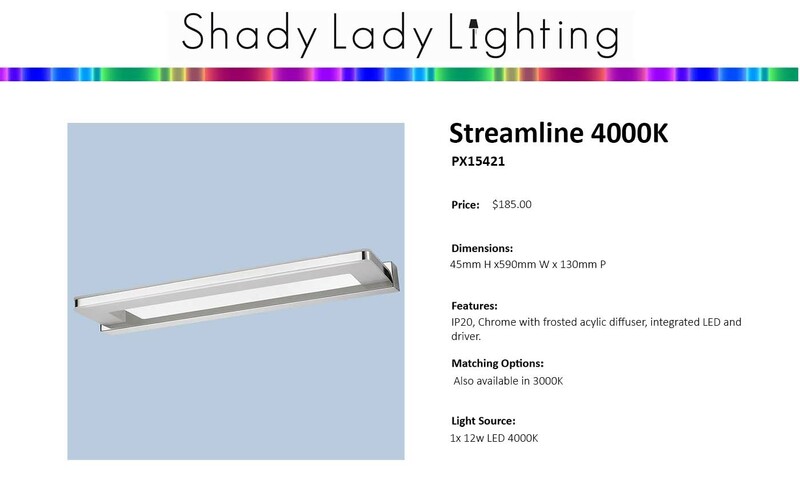 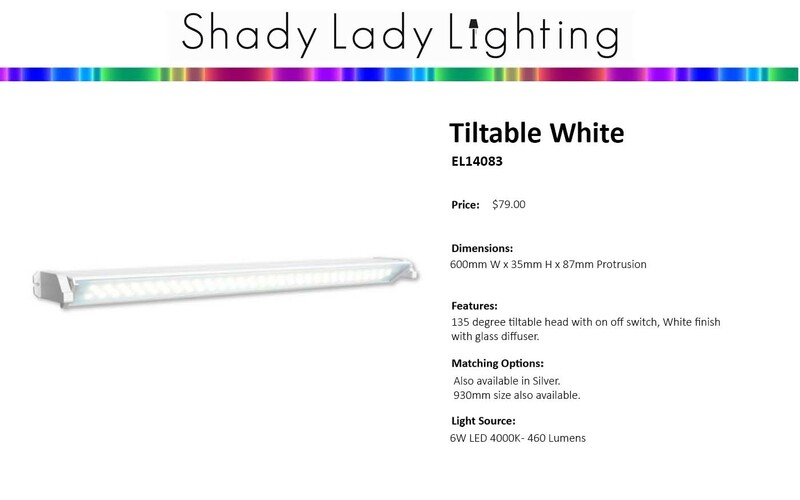 Shady Lady Lighting has a great range of bathroom and vanity lighting. 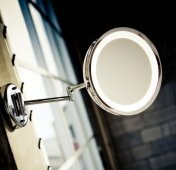 Vanity lighting is oftern overlooked, but makes a big difference to our day to day lives. 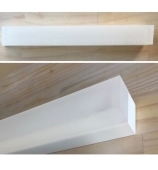 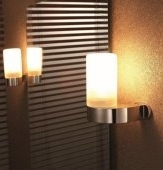 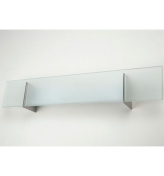 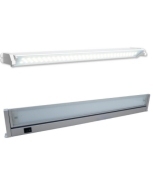 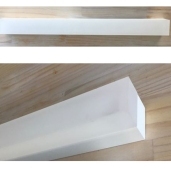 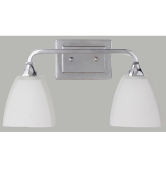 Here is some of the bathroom and vanity lighting we supply, and we are adding more product to the website daily.. Please feel free to email us or phone 04-939-2829 if you have any questions, we are always keen to help our customers get the lighting they need.